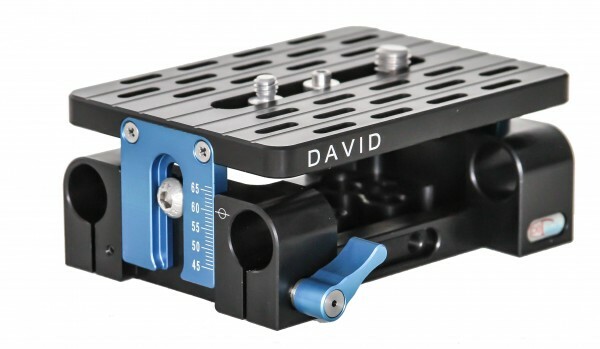 Product information "Denz Universal Support "David""
The Universal Support gives you the possibility to combine nearly every camera, which is centrically mounted by 1/4” or 3/8” screws to a Ø 15mm rod system to use e.g. the DENZ follow focus, DENZ universal handle system, or the DENZ shoulder system. Besides the well known DENZ quality, which is guaranteed by the ultra-light weight (395gr/0,87lbs), high strengthened Konstruktal aluminum from the aerospace industry, which ensures a perfect durability. The heat vents are not covered. Free airflow through the bottom side is possible because of grit structure. The bottom is prepared to be used with DENZ BP-multi, DENZ wedge plate ARRI BPs and more. 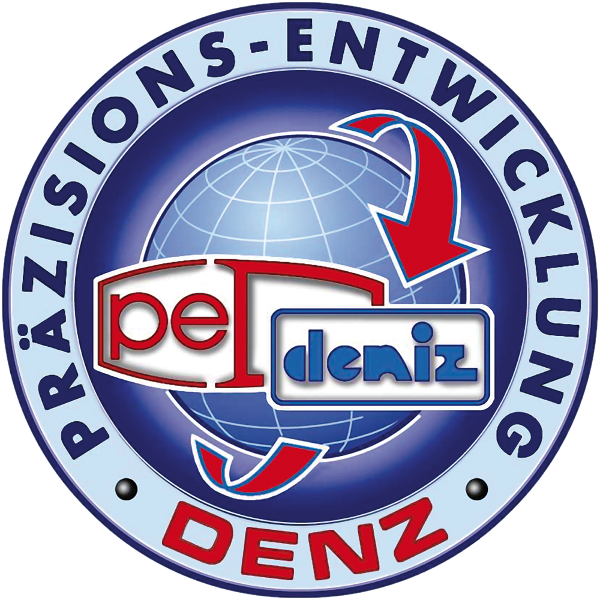 Related links to "Denz Universal Support "David""
Customer evaluation for "Denz Universal Support "David""